Learn how to create 3D Text in ProAnimator using Digital Juice fonts. 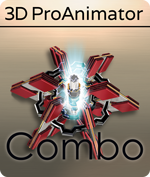 To find out more about 3D ProAnimator click here: http://zaxwerks.c.. Learn how to create 3D Text in ProAnimator using Digital Juice fonts. 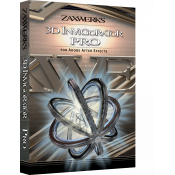 To find out more about 3D ProAnimator click here: http://zaxwe.. Learn how to create fancy reflective floors with 3D Reflector. Turn any AE solid into object reflecting floor. To find out more.. Learn how to create multiple reflective surfaces that all integrate with each other. 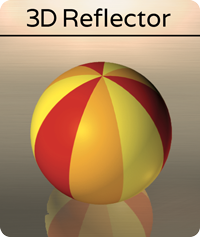 To find out more about 3D Reflector click here: .. 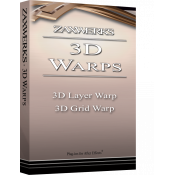 Learn how to use wireframe coloring in 3D Invigorator. This can be use for some cool holographic looks as well as being able to see inside of your obj.. Learn how to use matte coloring in 3D Invigorator to create cool cutouts, and integrate 2D pictures into your scene. To find ou.. 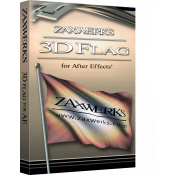 Learn how to use layer mapping in 3D Invigorator to put any movie and image onto your 3D object. To find out more about 3D Invigorator cl.. 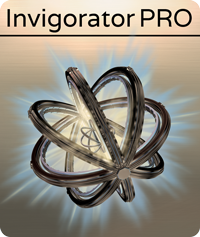 Learn how to use cartoon coloring in 3D Invigorator. 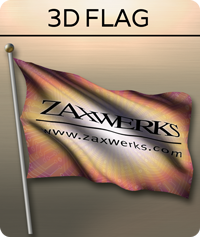 To find out more about 3D Invigorator click here: http://zaxwerks.com/invigorat.. 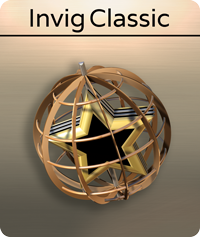 Learn how to use absolute coloring in 3D Invigorator. 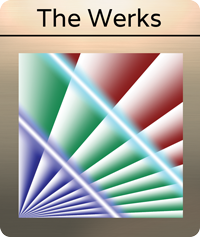 To find out more about 3D Invigorator click here: http://zaxwerks.com/invigora.. 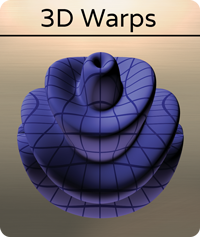 Learn how to handle 3D objects in 3D Invigorator. Create bouncing animations with keyframes. To find out more about 3D Invigorator c.. 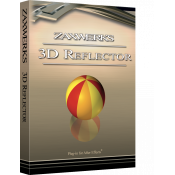 Learn how to handle 3D objects in 3D Invigorator. Move your objects along a path and create some great looking animations all in 3D space. &nb.. Learn how to navigate through the ProAnimator FX interface and create a 3D animation directly inside of Apple Motion. To find out more ab.. 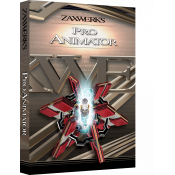 Learn how to navigate through the ProAnimator FX interface and create a 3D animation directly inside of Final Cut Pro 7. To find out.. 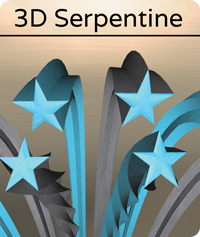 Learn how to create 3D text when you're not using a latin-based fonts. This is great for when you need to create motion graphics in a differ.. Learn how to create vector artwork in photoshop. Create an outline of your object using the Pen Tool then use that shape to create a 3D shape in ProAn.. Learn how to create vector artwork in photoshop. Create a simple shape of your object then map your picture onto that shape in ProAnimator or Inv.. Learn how to map a picture onto a 3D Object. 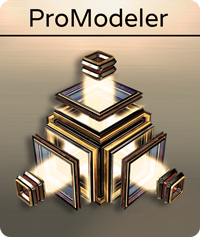 To find out more about 3D ProAnimator click here: https://zaxwerks.com/proanimator/ ..